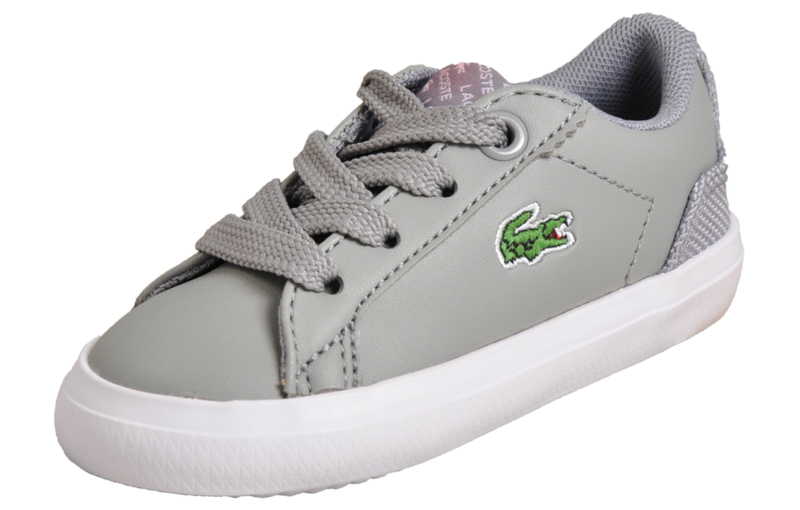 Enhance your casual kids footwear collection with these designer classics! 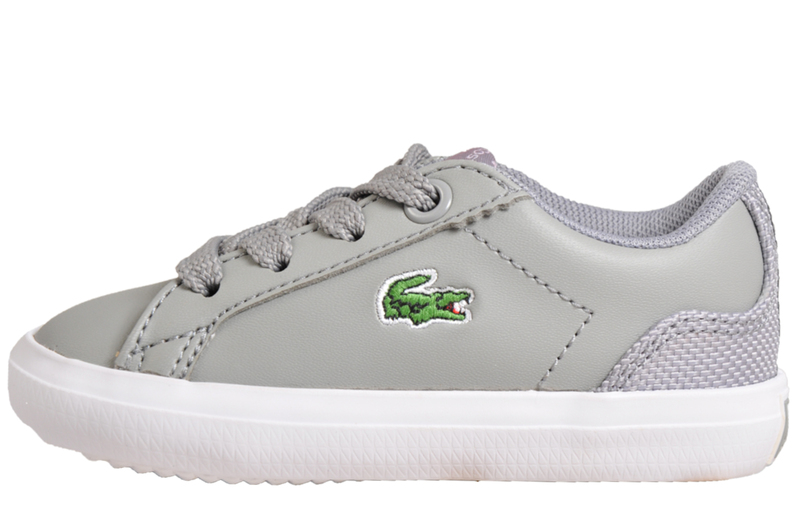 These Lacoste Lerond 318 designer trainers are the perfect choice of footwear for fashion conscious kids. 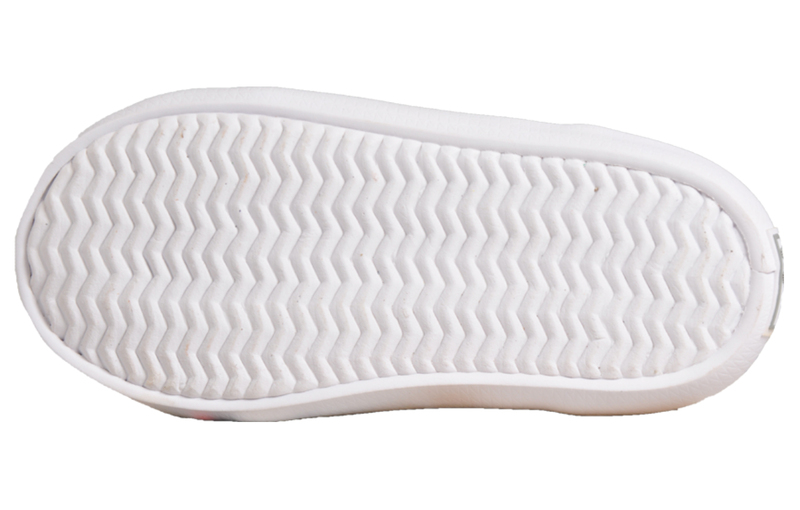 Delivering a timeless style and sophistication with a vintage court inspired silhouette. 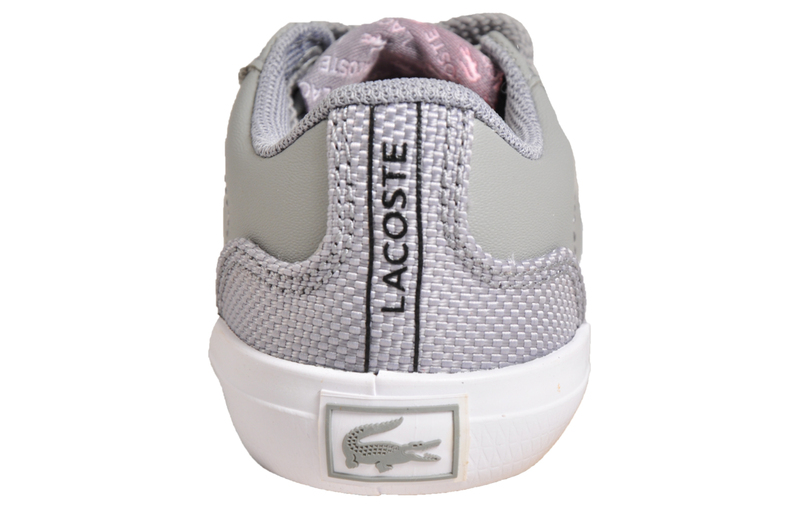 Featuring a clean and crisp grey upper that’s sure to compliment any choice of casual wear, complete with synthetic overlays for added durability and a designer finish.